NB! Children under age of 8 can visit museum only with an adult! We offer educational programs for groups of any age. Programs are covering different aspects of sport. 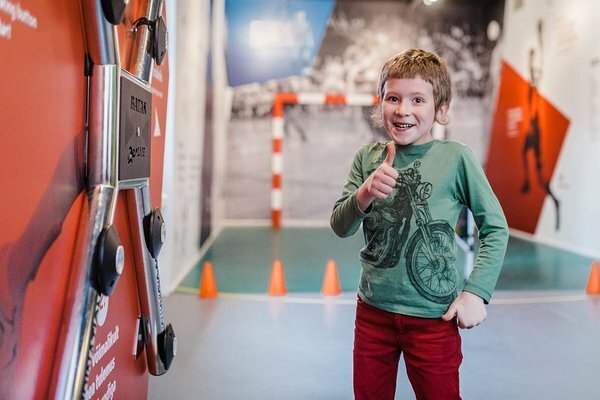 Sports and Olympic Museum exhibitions include permanent exhibition with full historic overview, our new hands-on exhibition of ball games, and several smaller exhibitions throughout year. Be patient! Our goods will be here soon! Estonian Sports and Olympic Museum collection contains over 138 000 historical pieces. Our collections are always opened for researches and sports fans.